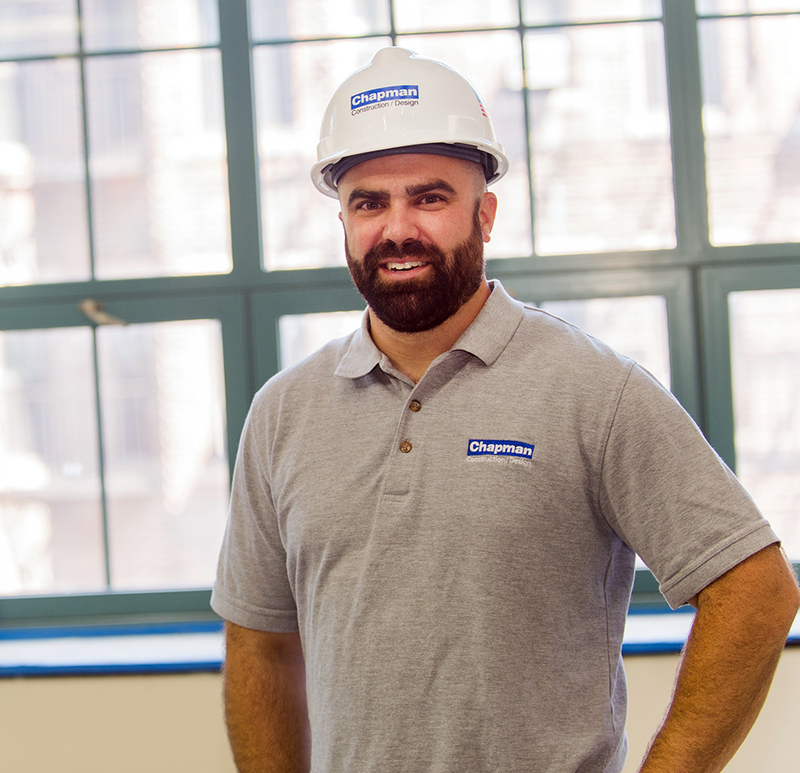 Ted worked as a residential carpenter before joining Chapman, and those carpentry skills – along with his work ethic and organization – have helped him excel in his current role as a Construction Supervisor. His favorite Chapman project to date has been the rehabilitation of 35-37 Medford Street. He explains that the project was a great learning experience, with its complex logistics and intricate structural work. When he’s not overseeing his projects, you can find Ted enjoying time with his wife and daughter.